How do Home Sellers Benefit from Home Warranty? Purchasing your home was likely the single largest investment that you ever made… and not just monetarily. Homeownership is an emotional investment as well. You care for your home, pouring your heart into maintaining and improving it. Your home is where you watch children grow, create lasting memories, cry a few tears—some happy and some sad—and watch as the seasons of life change. So, with all that you’ve poured into your home, you deserve to maximize the return on your investment when it comes time to sell. Including a home warranty in the transaction helps protect your investment— monetarily and emotionally—and may even help attract better offers. 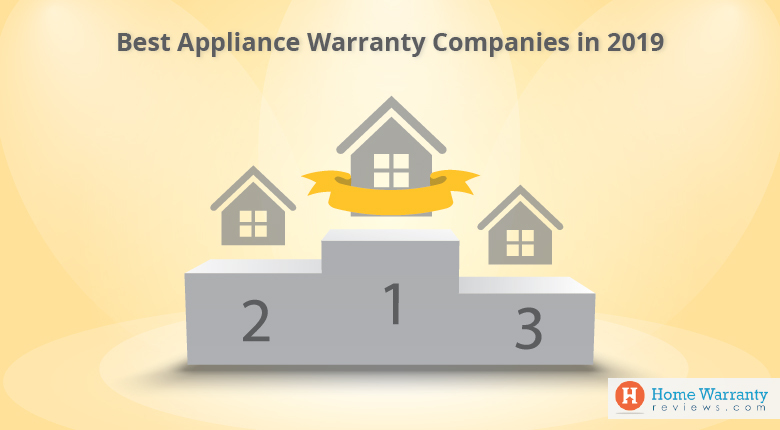 A home warranty helps defray the unexpected costs associated with repairing or replacing a home’s major systems and appliances should they malfunction due to normal wear and use. For the home seller, coverage remains in effect while the home is on the market (up to 180 days in most cases). For the buyer, coverage usually goes into effect at close of sale and lasts for up to one year. What Are the Advantages during the Listing Period? Since we all know things happen at the least opportune time, home sellers may avoid Murphy’s Law by purchasing a home warranty. If your water heater springs a leak while your home is on the market, paying the full cost of a repair can erode potential profits from the sale of your home and possibly delay closing until repairs are complete. With a home warranty plan, home sellers get immediate protection, as coverage takes effect the day your agent submits the application. This is important, as it means there are no delays or waiting periods before you can make a service request, further saving your precious time and resources. On top of the budget protection home warranties provide, home sellers benefit from access to a network of qualified contractors and the peace of mind that comes with knowing help is just a phone call away (you can even request service online!). Perhaps most important is a greater return on your investment, as your home may sell faster and at a higher price. No matter how well you maintain your home, potential buyers are taking a perceived risk. The older your home (and its systems and appliances), the greater the risk in their eyes. You can offset the perceived risk by offering a home warranty with the home sale. 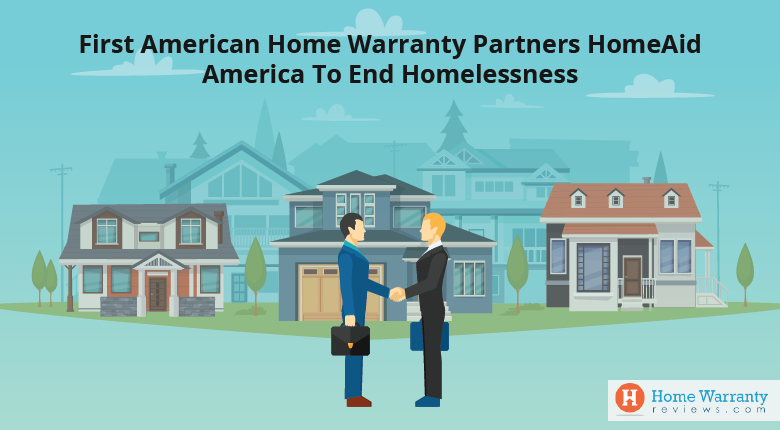 In many cases, a home warranty could prove to be the differentiating factor for some buyers, giving them enough confidence to increase their offer and more aggressively pursue your home. In addition, the home warranty continues protecting you beyond the close of sale. One of the last things you want is an after-sale issue because a covered system or appliance malfunctioned in your old home. If you include a home warranty with the home, the buyer contacts the home warranty provider—not you—to have the malfunction resolved. There are two distinct coverage periods in a real estate transaction, the seller’s coverage period (when the home is on the market, up to 180 days) and the buyer’s coverage period (after the close of sale, up to 12 months). When you choose to have seller’s coverage, you agree to purchase a home warranty contract for the buyer as well. 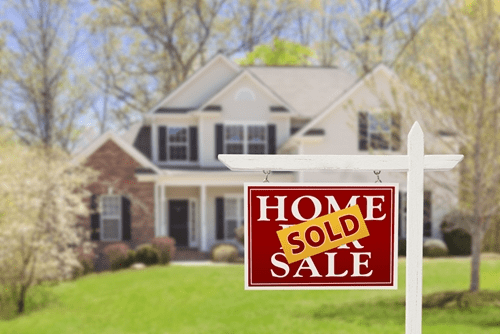 In most cases, the fees for the home warranty contract are paid through the closing process, meaning there is no out-of-pocket cost to you until the home sells. 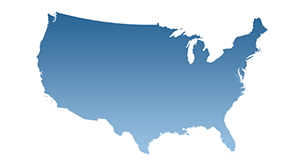 Depending on your state, the warranty company either includes coverage for the home seller with the home buyer’s contract or provides the coverage for a small fee (typically $60 to $75) in addition to the cost of the home buyer’s contract. That’s a small price to pay for tremendous budget protection! It’s important to note that home warranties do not cover everything. Read your contract carefully to understand how the Plan works. Every home warranty has terms and conditions of coverage that explain what is and is not covered, the conditions under which coverage applies, and any dollar limits that may apply. Home warranties provide coverage for the items specified in your contract, which are typically limited to the home’s major systems and appliances. For home buyers, additional optional coverage is available. In some states, items such as air conditioning, kitchen refrigerator, and clothes washer and dryer may be included in the standard plan or available as options for an additional fee. Optional coverage may be available for other non-standard items, including swimming pool and spa equipment, well pump, septic system, ornamental fountain, and more. Plan upgrades provide additional protection and enhancements to custom fit the individual needs of your home. For example, some companies offer plan upgrades that cover additional costs for permits, cranes required for repairs, modifications, correction of code violations, and a host of other coverage enhancements. Consider the systems and appliances in your home when choosing coverage to ensure you choose adequate protection to meet your needs. 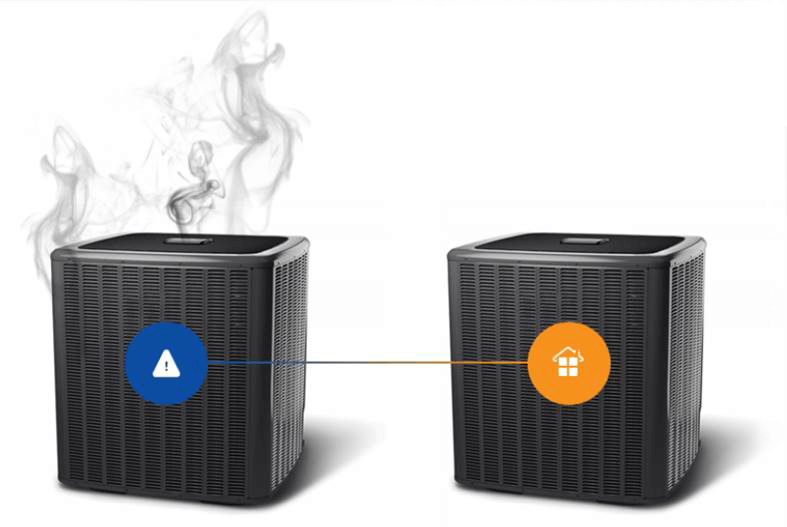 It’s inevitable that a home’s systems and appliances will eventually break down and usually at the least opportune time. A system malfunction could cause unnecessary financial hardship and personal stress when your home is on the market. A home warranty, however, offers affordable budget protection and peace of mind. It may also help sell your home faster while attracting higher offers from confident buyers. Speak to your agent to learn more and ensure you realize the full value home warranty coverage can provide. This article was prepared by Old Republic Home Warranty, a leading provider of home warranty plans.